We offer the total body care solution along with massage therapy to relax and unwind you after a hard day’s work. Get a rejuvenating foot reflexology treatment and revitalize your mind and body. Overlooking the Indian Ocean is our inviting poolside. 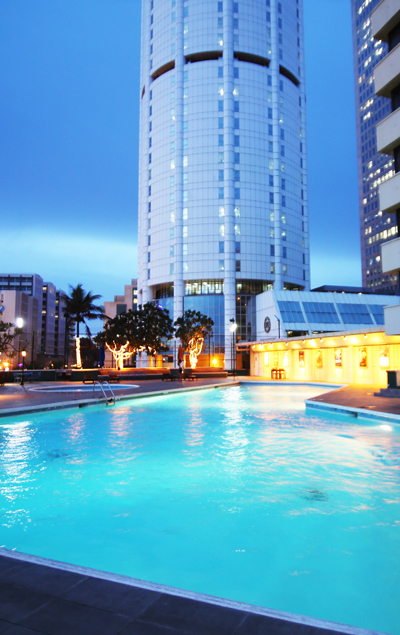 Take a dip in our fresh water pool, while the kids play in the kiddies’ pool nearby. As you relax watch the magnificent sunset and enjoy a fresh juice cocktail from our juice bar. 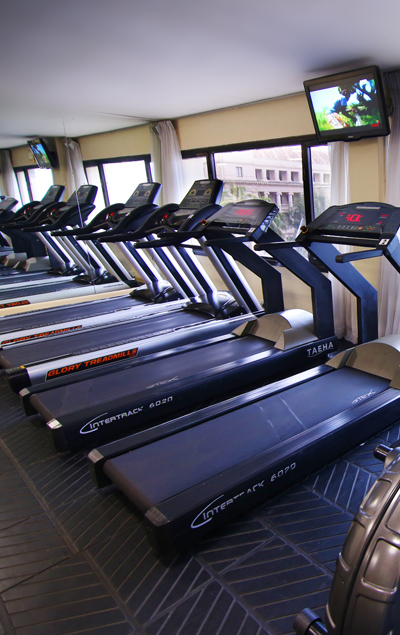 Step into our modern gym and burn away those unwanted calories. After a complete workout make use of our steam and sauna facilities to refresh your body and senses. 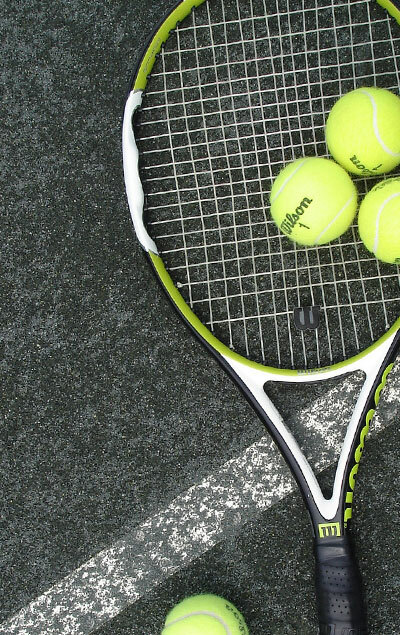 Enjoy your favorite sport by stepping into our tennis court adjoining the poolside. 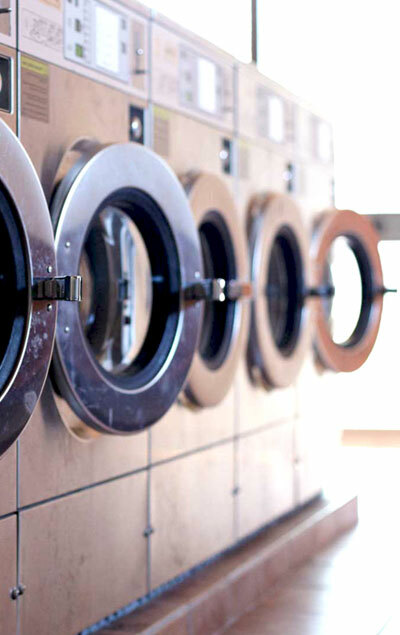 Our laundry facilities are the best and most reliable in town. Rest assured you can be promised prompt and five-star service.